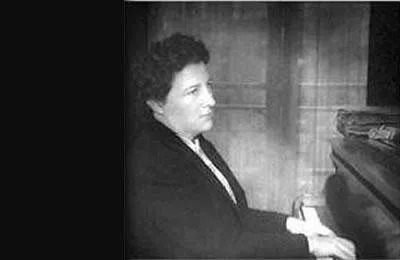 Marie-Marguerite-Denise Canal (29 January 1890 – 27 January 1978) was a French conductor, music educator and composer. She was born in Toulouse into a musical family, and her father introduced her to music and poetry. She studied at the Paris Conservatoire in 1911, and after completing her studies, became a teacher at the Conservatoire in 1919. In 1917 she became the first woman in France to conduct an orchestra, and won the Prix de Rome in 1920 with Don Juan. She died in Cepet, near Toulouse.